Joyce Carol Oates has proven herself one of the world’s foremost chroniclers of the darkness that lurks within the human heart. 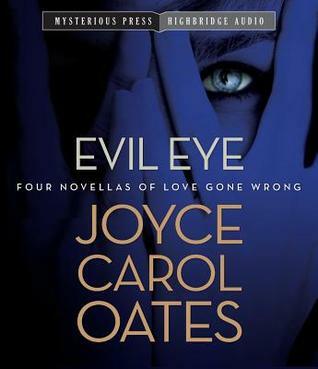 In Evil Eye, Oates offers four chilling novellas of love so powerful that people might die — or kill — for it. Joyce Carol Oates can be a hit or miss with me, but where she always excels is in the short story and gothic format. Evil Eye consists of four novellas, each a little more disturbing than the one before. They are twisted, creepy and weird but all are riveting. Are they nightmare inducing? Perhaps for some readers they could be, but I slept just fine! Each novella was performed by a different narrator; all were new voices for me and each did a great job with the production. Each narrator had a different style, each a good match with the tone of the story. The short story and novella genre are good choices for audiobooks, especially for new or infrequent listeners. The writing is usually tighter, the plot less complex and more direct, and the story can often be completed in one listening session. Joyce Carol Oates knows how to spin a compelling tale. 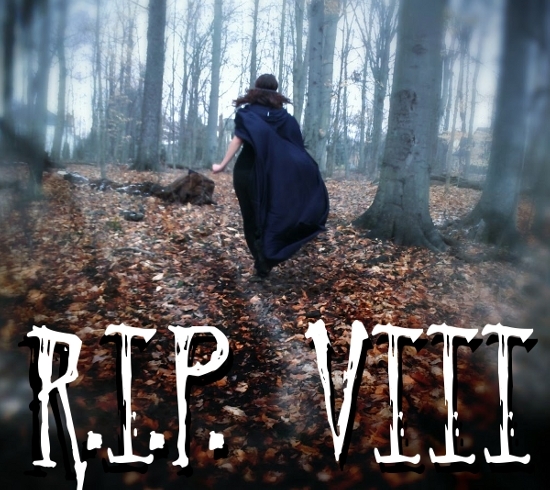 I highly recommend this to those that enjoy gothic tales. A good choice for Halloween night listening! Source: Review copy from HighBridge Audio through Audiobook Jukebox. Like you, I love some of her work more than others…this one does sound really tempting. Thanks for sharing…. This really does sound good, Leslie. I’m a fan of this author’s books (although it’s been years since I read one). I’ve only read one of her books. It was sad but I enjoyed it. This sounds good to me! Horror and Oates just don’t seen like at match. Glad you’d enjoy this one though – I hadn’t even heard of it. I too have mixed results with Oates, but this sounds like a winner. Glad to know you recommend the audio. I haven’t listened to a collection of short stories and have read only one of JCO’s novels. I’ll keep this one in mind. This sounds like a fun one to experience in audio format, and I like the idea of different narrators for each story. I’ve read a handful of Oates and enjoyed them but nothing particularly creepy now that I think of it.